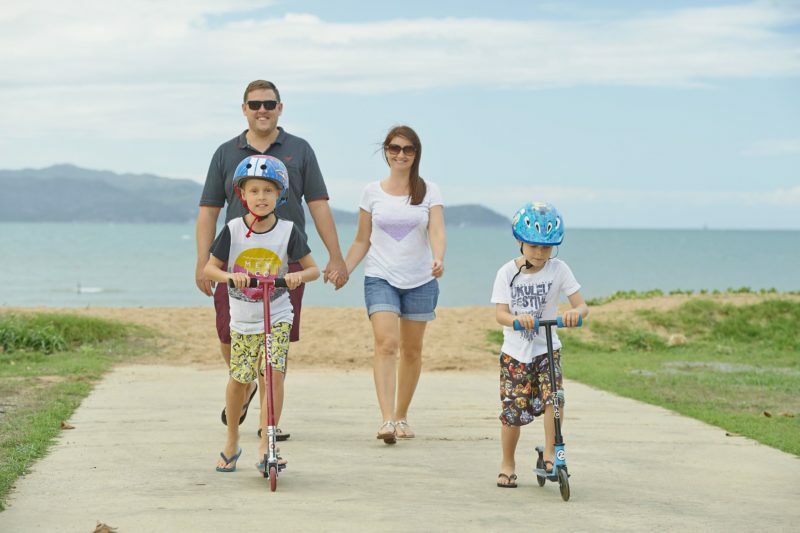 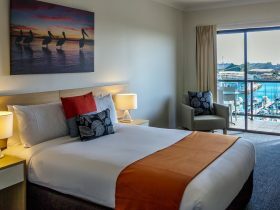 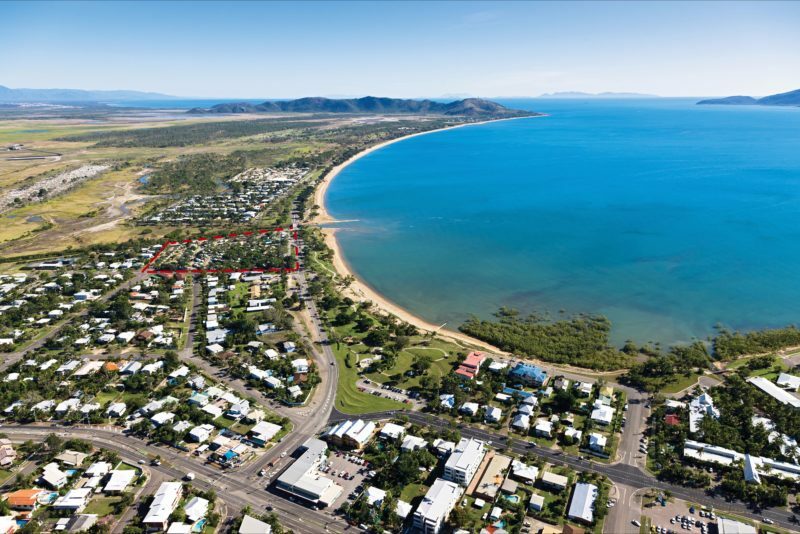 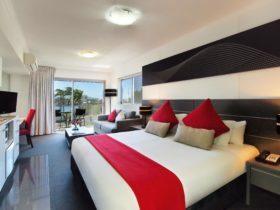 BIG4 Rowes Bay Beachfront Holiday Park truly has the premier location in Townsville, offering a spectacular beachfront outlook with stunning views of Magnetic Island. 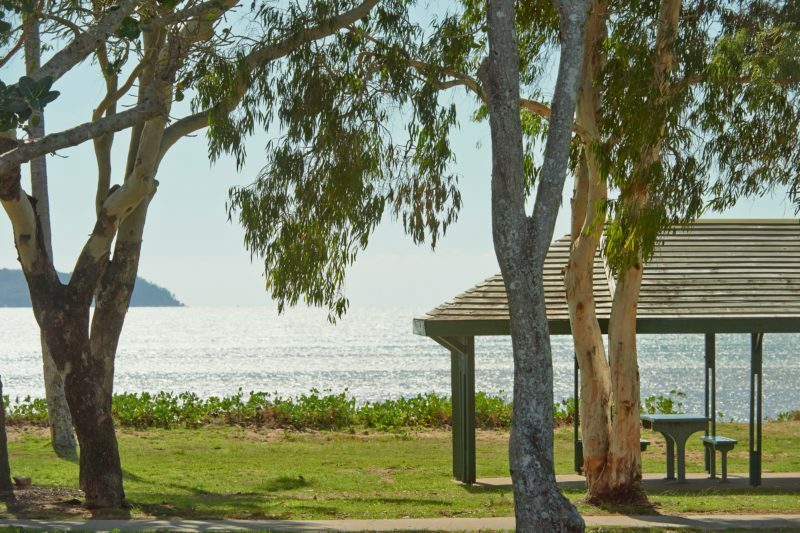 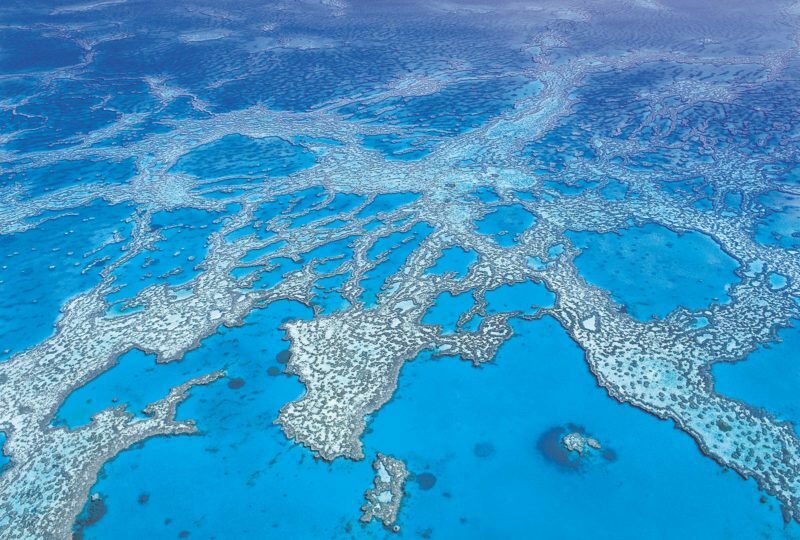 Only a short distance from the popular Strand or the city centre, they offer all your caravan, camping and accommodation needs in beautiful Tropical North Queensland. 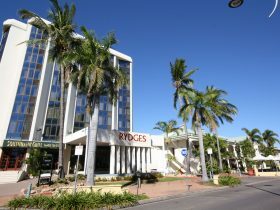 They are Townsville’s top tourist park, a family park with all the mod cons and they are really big on customer service. 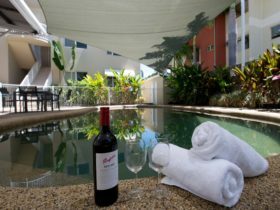 “From” price is for an unpowered camping site in Low season. 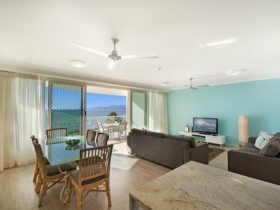 “To” price is a Two Bedroom Villa during Peak season.